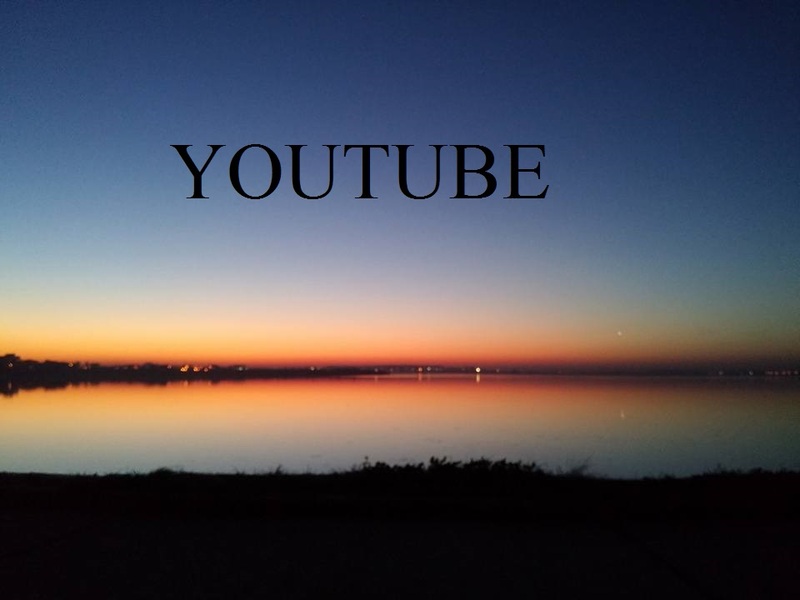 Give you 60 youtube likes for 2 $. when you buy order please put the link and me start order. The order will be completed in maximum 20 hours and the price is 2$ .No disappear and real likes. Can promote your youtube video is ranked 5 out of 5. Based on 164 user reviews.